Copy World Business Solutions understands the need to find the right tools for your company. 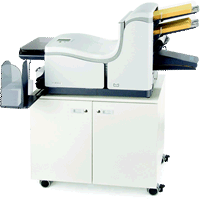 Today’s technology has allowed for the union of printing and copying into one multifunction system that can print, copy, scan and fax. This technology is the gateway to process improvement. We can help you decide what devices are best suited to your company. 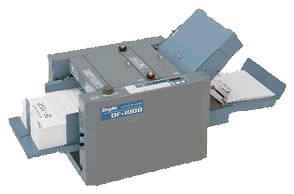 Despite the rise in the use of electronic documents, fax volumes are currently rising to suit the needs of the customer. Copy World can provide you with all the faxing features you will need for your clients. accurate folds, time after time. 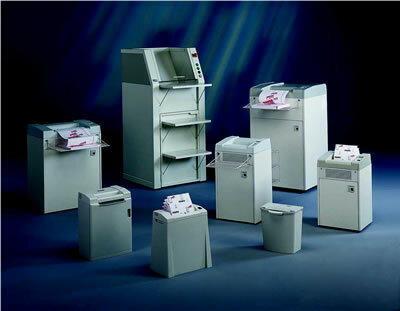 Dahle paper shredders are your best line of defense in preventing unauthorized access to secure information. Whether it's personal credit card statements or top secret government documents, Dahle has a shredder that will meet your needs.